At Hotel Continental,the guest rooms are gently colored in the light tone and using all-rooms semi double bed and promises a comfortable private time.It is 20 minutes by train to Shinjuku New Metropolitan and is the optimal base for business and leisure. 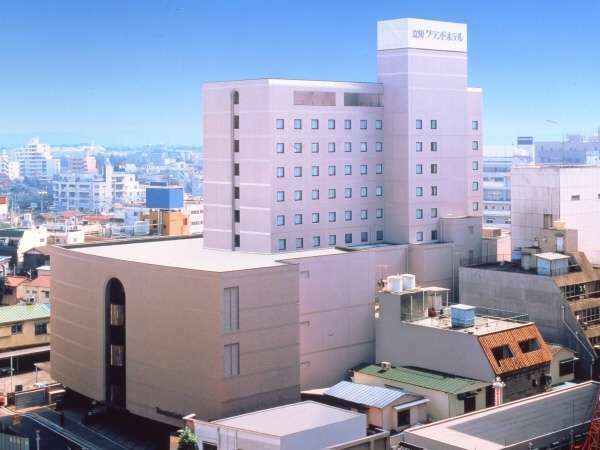 Tachikawa Grand Hotel is favorably located as is two minutes walk from JR Tachikawa Station, a center of transportation connecting to all directions. It has French restaurant Oak on the top floor and banquet halls of all sizes. 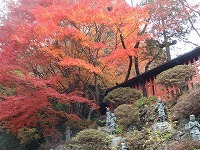 5 minutes walk to Sanrio Puroland, 30 minutes by car to Tama Zoo and Yomiuri Land, 10-20 minutes drive to Chuo University and Teikyo University. 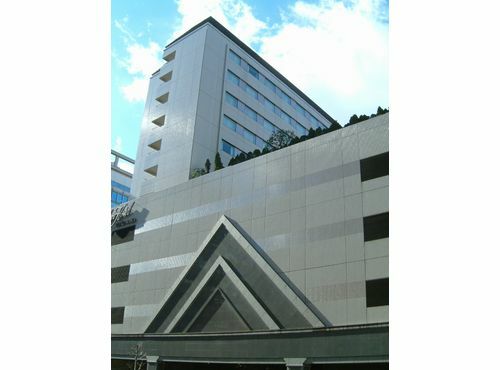 Keio Plaza Hotel Tama is an urban community type of hotel. 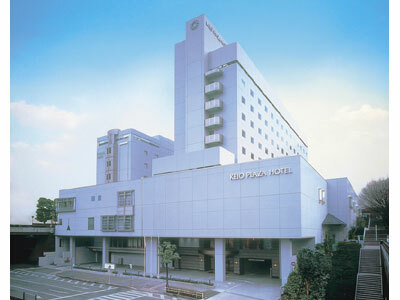 Keio Plaza Hotel Hachioji was established in Hachioji as the fifth chain hotel of the Keio Plaza Hotel Group.It is the full-scale city hotel equipped with spacious rooms, varieties of restaurants and bars, the largest banquet facilities. 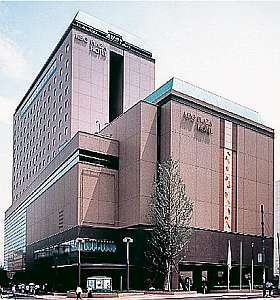 Palace Hotel Tachikawa is an elegant new landmark in Tachikawa. It is luxurious yet community- minded hotel and now serving the greater Tachikawa area with premier facilities and functions. 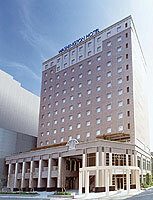 Tachikawa Washington Hotel is located 2 minutes walk from JR Tachikawa Station South Exit. all rooms are equipped with individual air-conditioning, LCD TV, trouser press and LAN cable. Non-smoking rooms are available upon request.